Orlando, FL (October 10, 2011) – Track Shack Events announces an integrated partnership with the leader in LASIK surgery, Hunter Vision 3D LASIK of Orlando. 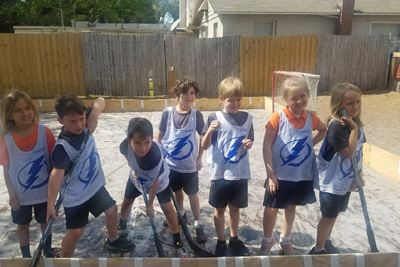 After a year of sponsoring events throughout Orlando, Hunter Vision has made a five figure commitment to two major sponsorships with Track Shack Events; the Official LASIK provider of the Track Shack Running Series and a three year commitment as Title Sponsor of the 21st Annual July 4th Watermelon 5k. Both Track Shack and Hunter Vision have taken the ‘get to know you first’ approach to this partnership. 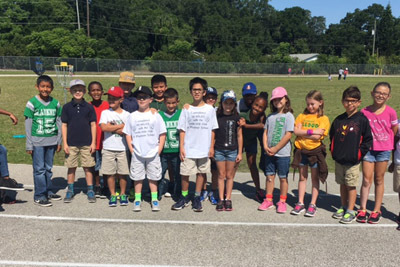 In the past year, Hunter Vision has sponsored eight different Track Shack events. “We’ve discovered that we like each other’s business style. Track Shack has built a reputation on premium customer service to the running/walking community. “Hunter Vision is a technologically advanced company and their service oriented approach is exemplary” says Brown. Located in Orlando’s RDV Sportsplex, Hunter Vision is Central Florida’s only provider of 3D LASIK. Hunter Vision uses the latest technology to diagnose and treat its patients, and provides unsurpassed service that continues even after the surgery. Learn more at www.huntervision.com or by calling 407 385-1620. The Track Shack Running Series consists of seven prestigious Central Florida road races, offered at the best venues, in distances of 2 mile, 5k, 5.2k, 5 mile and 10k. Events are open to runners and walkers age 8 and older and are D-Tag scored, USATF sanctioned races on certified courses. Upcoming events are available at TrackShack.com. The 21st Annual July 4th Watermelon 5k is Central Florida tradition attracting over 3,000 runners, walkers, and kids. The fun run/walk is held in beautiful Mead Garden of Winter Park and celebrates our country's independence with food, and fitness! All runners receive a festive t-shirt and an abundance of ice-cold watermelon. Track Shack Events is a sports marketing company specializing in production of active participation events. The mission of Track Shack Events is to produce fitness events benefiting the entire community — runners, walkers, sponsors, and charities. 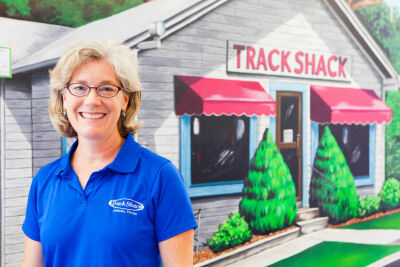 Under the direction of co-owners Jon and Betsy Hughes, Track Shack Events supports charitable causes through the production of 50 events per year.